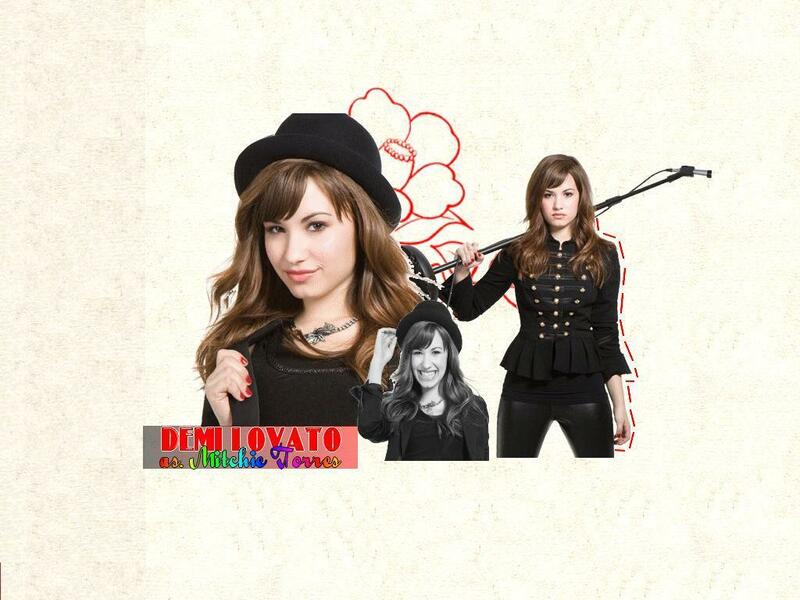 데미 로바토. . HD Wallpaper and background images in the 데미 로바토 club tagged: demi lovato camp rock disney demi lovato.